Yoga with a dancing bear? 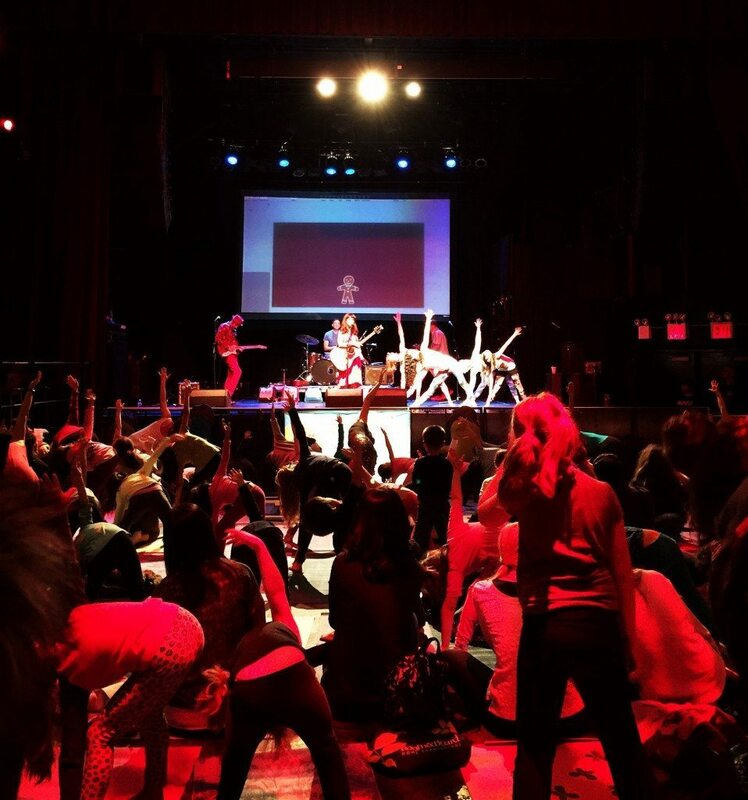 A giant roller coaster of kid yogis? 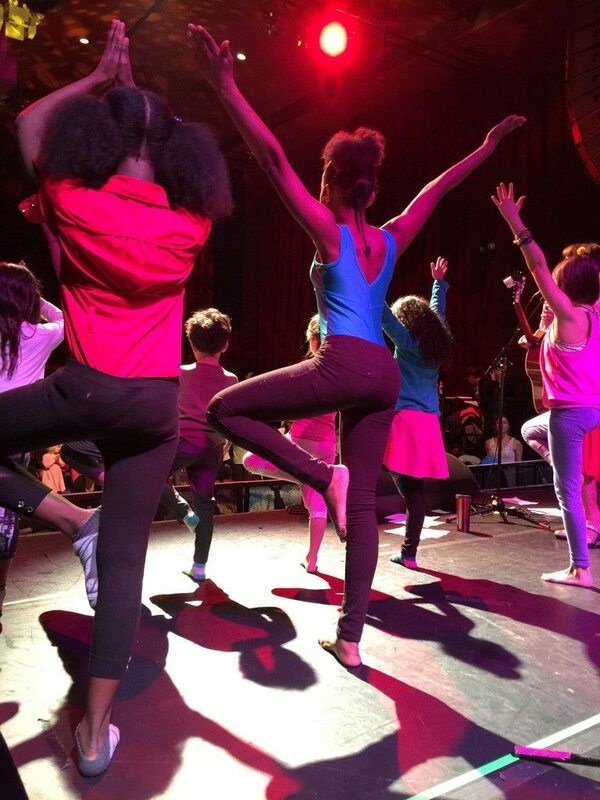 Bring Bari into your school or venue for her beloved kids yoga/music show. Together we’ll take a trip to the moon, grow from seeds into apple trees, hang upside down like bats and relax in the garden with mindfulness activities and games. Bari brings great fun into her yoga shows and participation is always at a record high as we all stretch, pose, play and sing out to her award winning songs. Children, teachers and parents will also learn to master key mindfulness tools to calm, soothe and focus themselves. This highly interactive show will be the most fun anyone has ever have had doing yoga, guaranteed! Bari will teach the skills necessary to help children (and teachers!) improve strength, flexibility and focus and reduce stress. 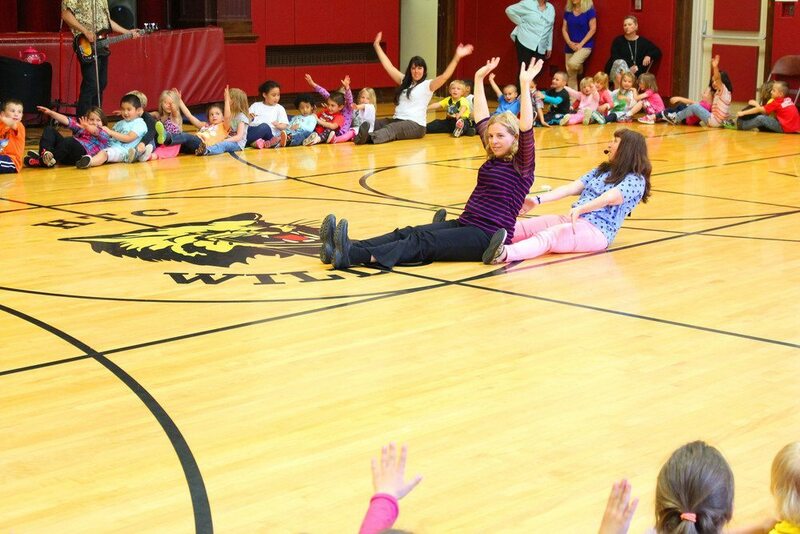 To date, Bari has presented on kids yoga, music and mindfulness to well over 25,000 teachers (and counting). She is considered a pioneer in the world of kids yoga and this is the most fun you can have with yoga and mindfulness guaranteed! Keynote and feature appearances include the White House, National Kids Yoga Conference, CAEYC, NJAEYC, Frog Street Splash, NCAEYC, DVAEYC and more. 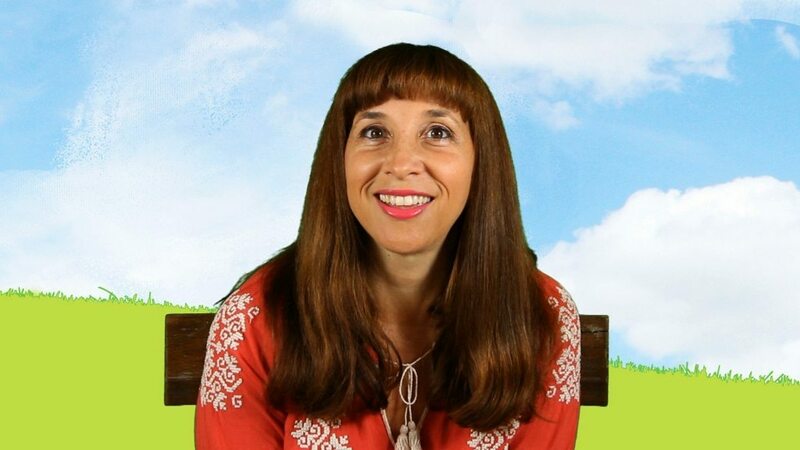 Bari has trained over 10, 000 teachers (and counting) to teach yoga and mindfulness to young children based on her award-winning songs and mindfulness curriculum. Her songs and activities are used worldwide on a daily basis. A top expert, Bari is at the forefront of kids yoga & mindfulness education. At her interactive training, participants will learn a variety of engaging songs and activities that make it easy to teach yoga and mindfulness to children. We’ll grow from seeds into apple trees, learn yoga with a dancing bear, fly like butterflies and more. Participants will learn over a dozen core yoga poses and understand their great benefits. Bari will share the physiology behind the magic of mindfulness. By the end of the presentation, participants will be able to teach many mindfulness exercises and yoga activities that can calm and soothe children anytime, anywhere. Bari’s beloved training also include a self-care section for teachers. Work with me On Line! Enroll today in Bari’s Kids Yoga Teacher Training! Shot in HD, this BRAND NEW video course is chock-full of my best tips, songs, activities, breathing tips, and demos. It will help you or someone you know immediately incorporate yoga (or more yoga) into the classroom or at home. The feedback on the video has been GREAT! Watch it all at once, or segment by segment. In 90 fun-filled minutes, you will learn beloved new material and be empowered with the tools to jump right in. Watch a preview here! 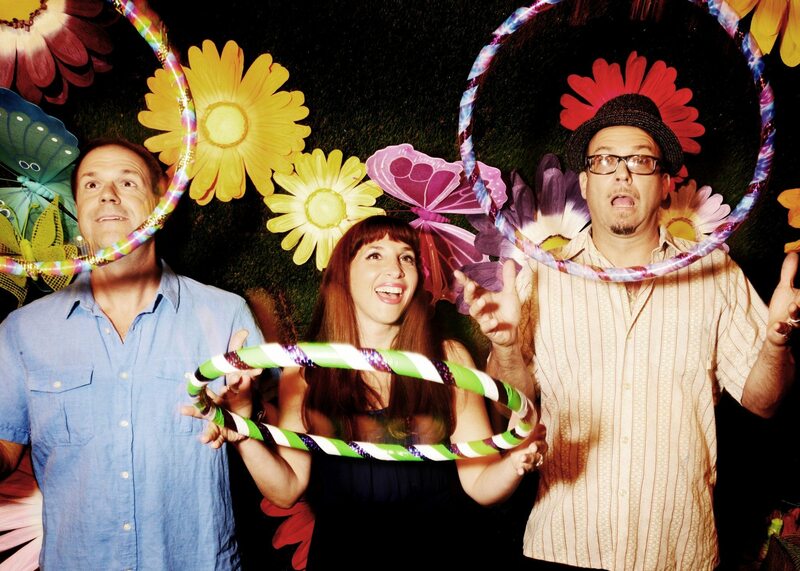 Bari Koral is a beloved kids/family recording artist and kids yoga educator. Battling with anxiety soon after college, Bari turned to yoga and meditation. There she gained the tools necessary to help heal, get back on her feet and continue to walk in the direction of her dreams. 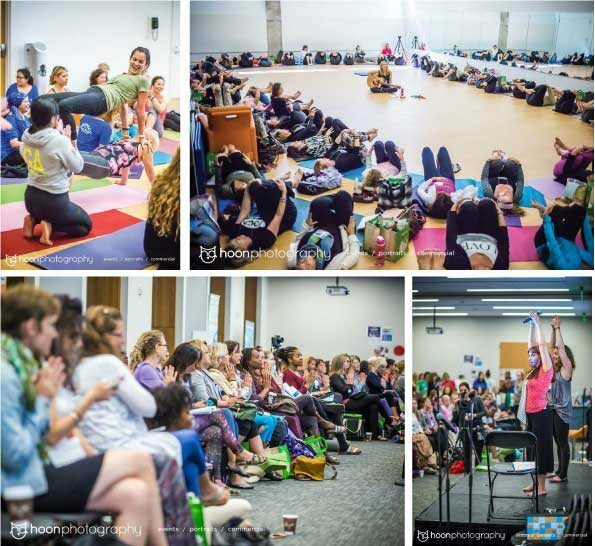 To date, Bari has presented on kids yoga, music and mindfulness to well over 20,000 teachers (and counting). With a YouTube channel of almost 10 million views, sales of almost 20,000 albums- thousands of children, teachers and parents use her songs on a daily basis for yoga and movement. She is considered a pioneer in the world of kids yoga. Bari honed her songs and activities for 9 years as the music & movement specialist at Rockefeller University Child and Family Center in NYC. She has been featured in many magazines including People Magazine and the New York Times. As a yoga educator, Bari was the yoga teacher for Jet Blue and has presented on yoga and meditation to many Fortune 500 Companies.